Castellammare del Golfo is situated in Sicily, in the province of Trapani. 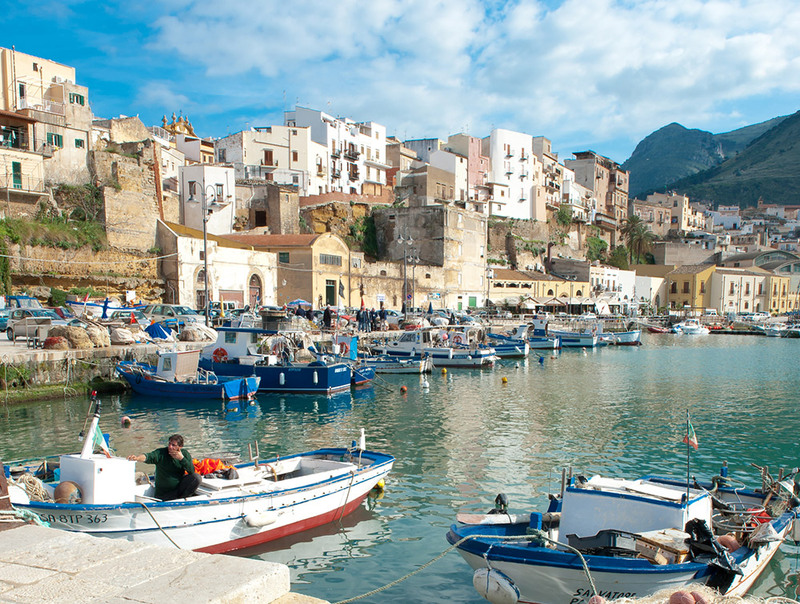 Castellammare del Golfo with its clean and sparkling sea, large and sandy beaches, delicious food and true sicilian cordial hospitality makes it a place worth seeing. 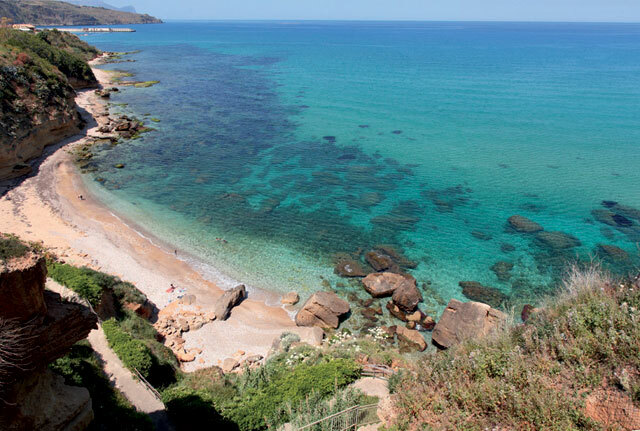 From 2 airports of Sicily: Airport of Palermo Punta Raisi and Airport of Trapani Birgi it takes only 2 hours to get there. Palermo airport is situated 50 km from Castellammare. Firstly,you need to arrive from Palermo airport to Palermo. For more indications please refer here: Palermo airport: connections. Then in Palermo you can take a bus of Autersevizi Russo bus company that offers direct bus connections every day with Castellammare during the summer. Average journey time is one hour and a half. One way ticket costs 6,40 EUR. * Autersevizi Russo higly recommends that passengers who are going from Palermo, to get to the bus at the Bus Terminal in Piazza Cairoli (Stallo 4) because at the next stops in Palermo there can be no free places on the bus due to the elevate number of passengers at this time. 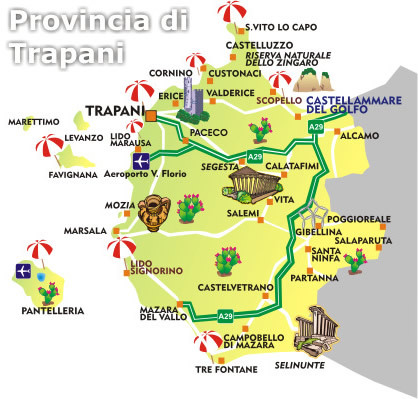 Trapani airport Birgi is situated 59 km from Castellammare. 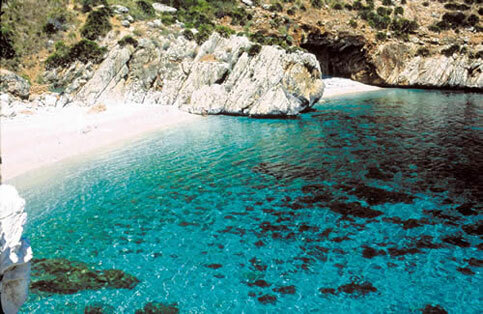 In order to reach Castellammare from Trapani airport you can take a bus of AST bus company. The bus runs only once a day. Average journey time is 2 hours. Please note that the bus operates only on working days (Minday to Saturday).